Cyberspace not only exemplifies but spearheads the greater political economy of which it has become such a critical part. The networks that comprise cyberspace were originally created at the behest of government agencies, military contractors, and allied educational institutions. 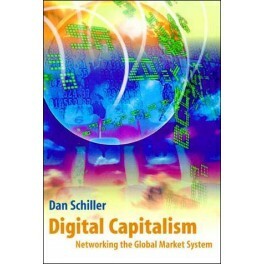 However, over the past generation or so, a growing number of these networks began to serve primarily corporate users. 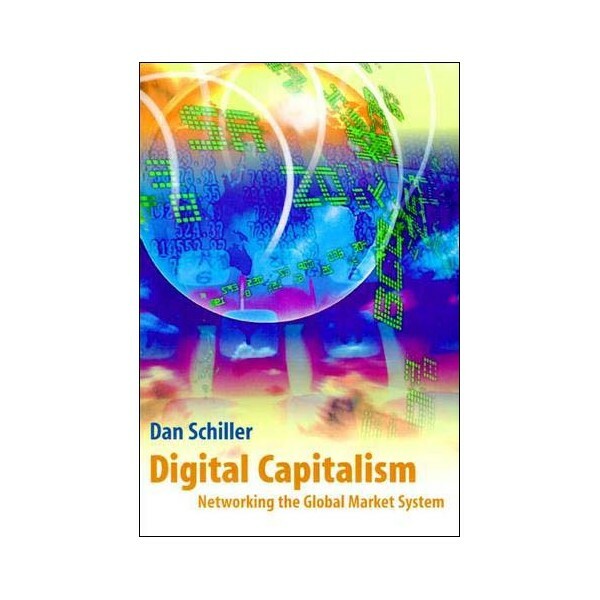 Under the sway of an expansionary market logic, the Internet began a political-economic transition toward what Dan Schiller calls ""digital capitalism. ""Schiller traces these metamorphoses through three critically important and interlinked realms. Parts I and II deal with the overwhelmingly ""neoliberal"" or market-driven policies that influence and govern the telecommunications system and their empowerment of transnational corporations while at the same time exacerbating exisiting social inequalities. Part III shows how cyberspace offers uniquely supple instruments with which to cultivate and deepen consumerism on a transnational scale, especially among privileged groups. Finally, Part IV shows how digital capitalism has already overtaken education, placing it at the mercy of a proprietary market logic.